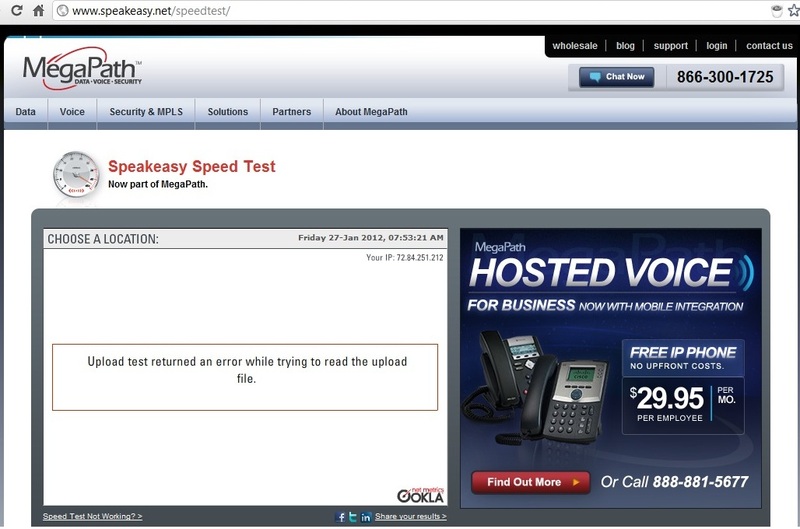 I am afraid my home internet (Verizon FiOS) does not provide the upload speed that actually I pay for. I have 15/5 Mbps, so upload speed should be about 5 Mbps. Good, right? But that test uses very small size file, I believe. 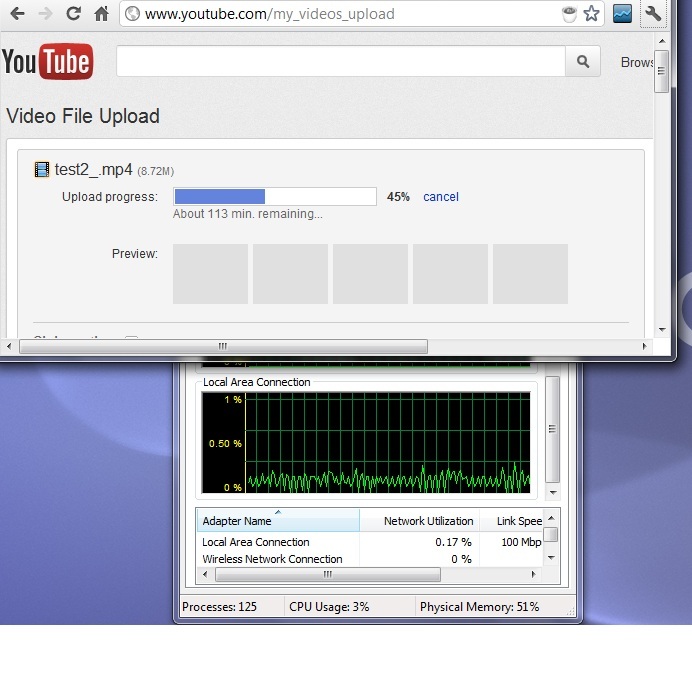 So I could not resist to make some experiment to measure the real upload speed I have for relatively large file (~8Mb). That means I have about 0.17% out of 100Mbps = 0.17 Mbps instead of 5Mbps!!!! That is interesting... a small file upload is fast, so standard speed test is not capturing a problem, but long upload is degrading significantly! It cannot be a trick from Verizon to hide their problems I hope, that should be some network defect or capacity issue. Note: Ironically Verizon "home agent" program senses this e-mail problem, but cannot help at all! So it is the real problem for a blogger!